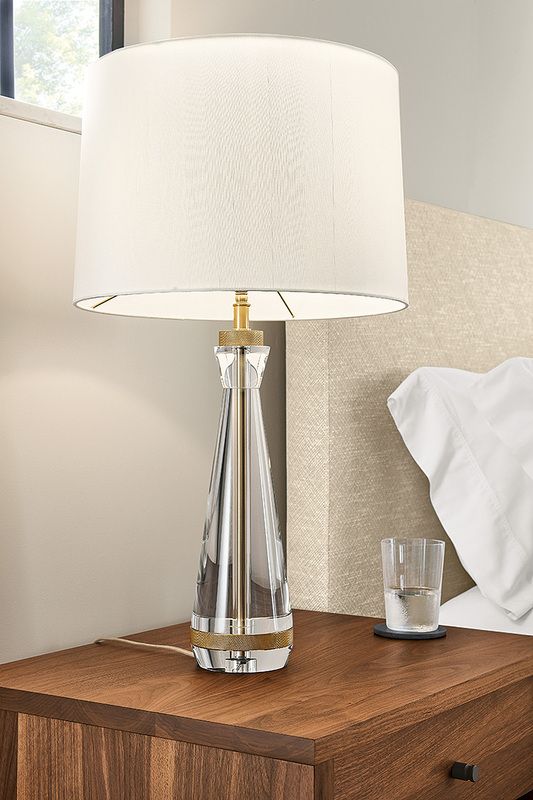 We’re excited to share our newest lighting with you! 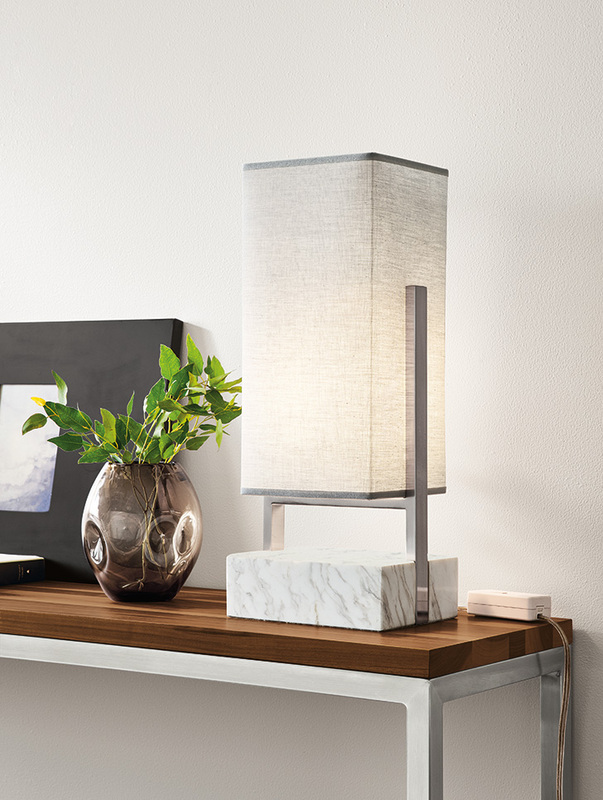 Room & Board lighting is made from the highest quality materials by talented artisans, ensuring that when you invest in our lighting it will last a lifetime—saving you money in the long run. And with our included premium LED bulbs, you’ll be saving the environment as well. 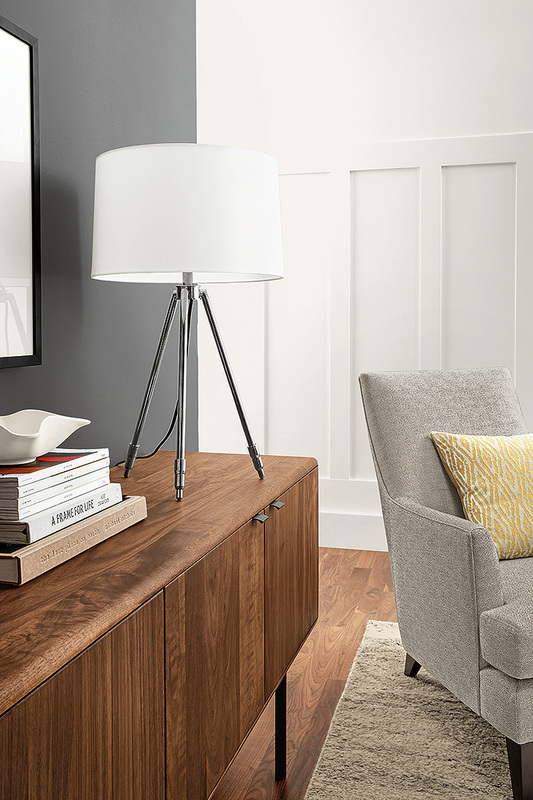 Check out a few of our favorite new lighting options below. The Celestia pendant is an elegant modern take on traditional farmhouse pendants. The low-profile design features an acrylic diffuser on the bottom for soft natural light. 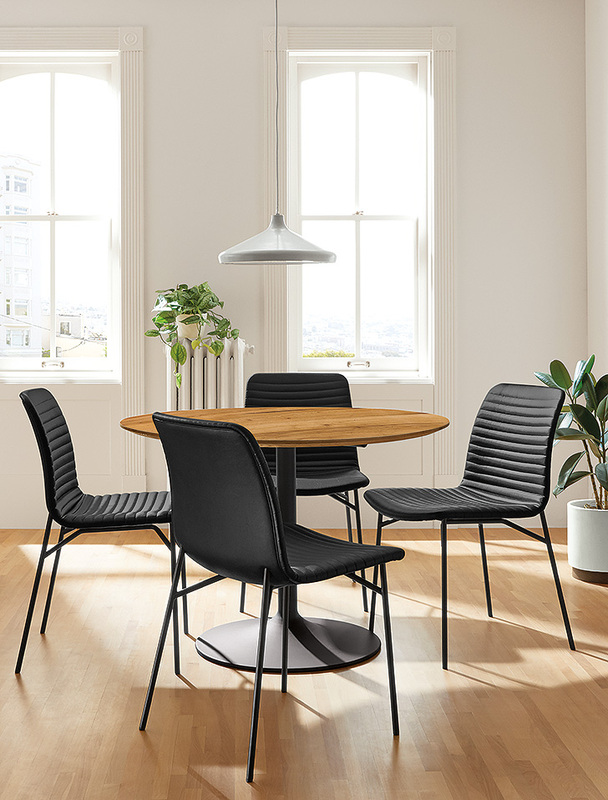 Celestia’s powder-coated steel construction and fabric-wrapped cord complement the refined, balanced form. See all of our latest lighting designs or get ideas on how to choose lighting to make your home feel bright, inviting and balanced. We’re sure you’ll see something you love!